Wider fit than the standard Meindl fit. Waxed Nubuck leather uppers with waterproof and breathable Gore-Tex lining. 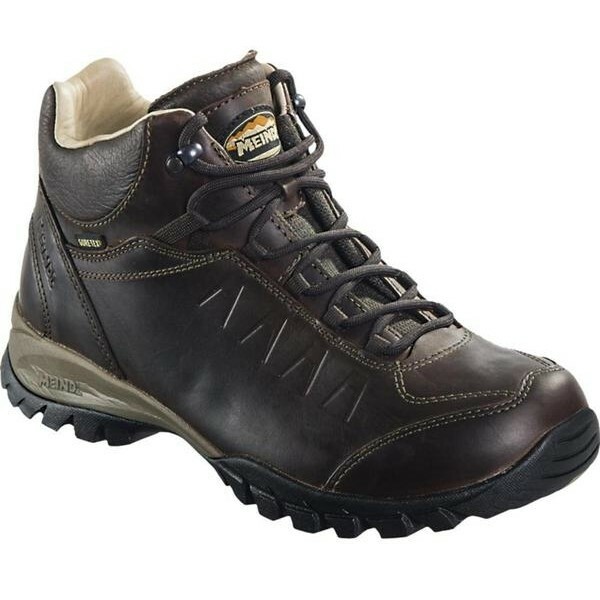 Meindl Comfort Hiker sole unit with cork and fleece footbed for added comfort.